The best worst movie ever is coming to blu. 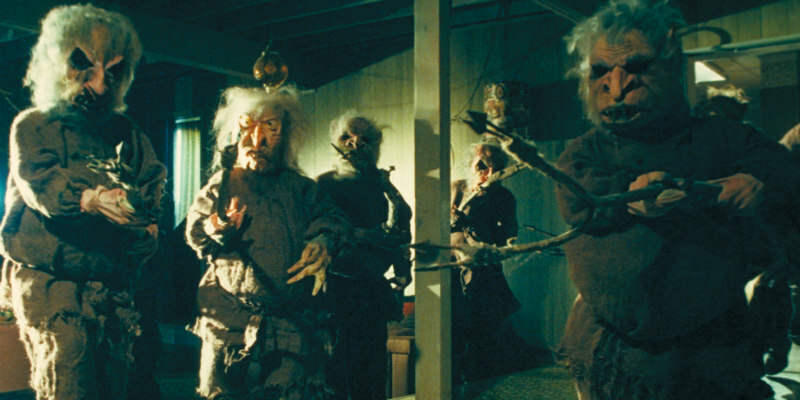 Regularly voted as one of the worst movies ever made, Troll 2, the decidedly loose sequel to 1986's Troll, has amassed a cult following, regularly selling out retro screenings and becoming the subject of a 2009 feature documentary, Best Worst Movie. 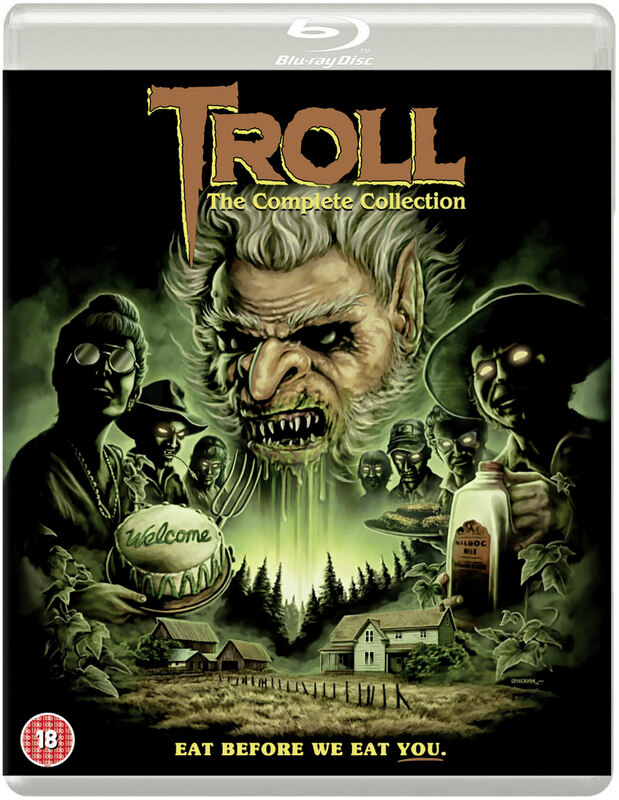 Now Eureka Classics have combined both Troll movies along with Best Worst Movie for a special boxset - Troll: The Complete Collection, which is set for release on October 8th. Along with hi-def presentations of all three films, the set includes a 50 minute 'making of' the first movie; commentary on Troll 2 with actors George Hardy and Deborah Reed; fan contributions; and an audio only screenwriting Q&A with Jeff Goldsmith, Michael Stephenson and Hardy. The set can be pre-ordered at Amazon and Zavvi. Check out Eureka's new trailer and the set's artwork below.